Sounds unlikely, right? But it’s true. 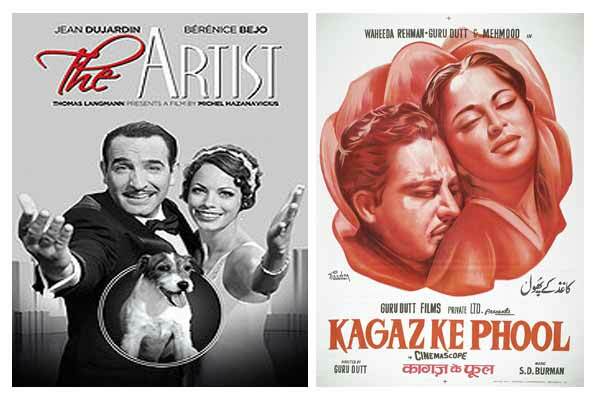 While we keep talking about how Bollywood copies action sequences, scenes, posters and stories from Hollywood, there are films from our country that have inspired Hollywood as well. Don’t believe us? Why would you? 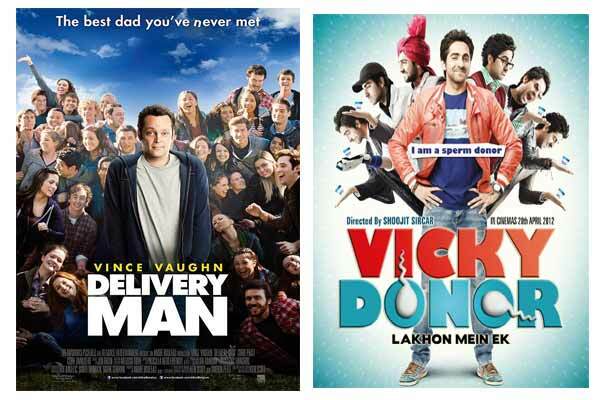 Most of us are drowned by reports of how Bollywood has copied Hollywood. We thought why not show you the other side of the coin too. Have a look. 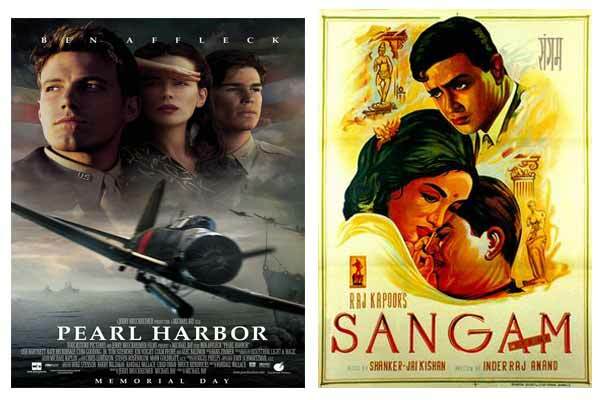 The love triangle shown in Pearl Harbour is heavily influenced from Sangam. 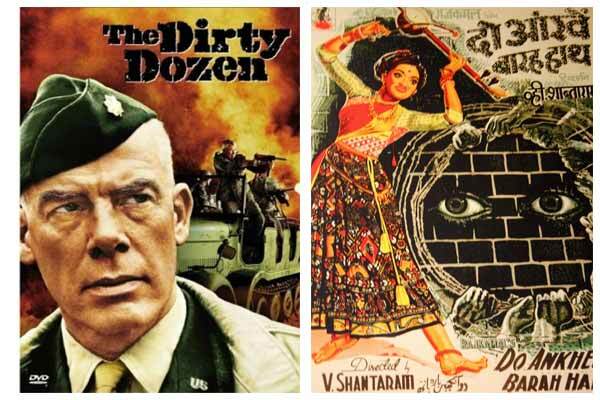 Both the films also have war as the backdrop. Many criticized the English version for its title. While the title promised to show the attacks on Pearl Harbour, the story turned out to be nothing but a love triangle. The basic concept of both the films is the same. While the Bollywood one talked about a debutante turning in to an acclaimed actress, the director who discovered her, slipped in to oblivion. In “The Artist” the film is about a possible affair between an established star of silent films and another actress. As sound starts making its way in to films, the actress rises to fame while the actor is lost. The makers of “Leap Year” are tired denying any similarities between the two films but we don’t believe them. From the plots to the characterization to the scenes, a lot is similar for the eyes to ignore. Both the films talk about a conman. While the Bollywood version focused on the man conning women for money, the English film deals with a married man conning women for relationships. Both the films have the three conned women avenging the man. This cannot be a co-incidence. This one is the official remake of Bollywood’s critically acclaimed film. need we say anything more? Both the films have the same plot. The protagonists are sperm donors and make money out of it. The resemblance between the two films is unbelievable. One needs to watch both, to know it. Both the films focus on the same concept. A lovable man who is unable to express his feelings to the woman he loves. In the English version the woman wins a date with the superstar, while in Rangeela, the woman gets a chance to work with the actor. 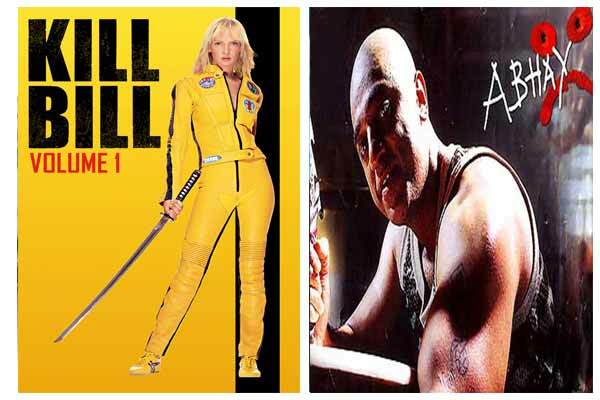 The animated action sequences in “Kill Bill” were inspired from “Abhay.” It is said that Tarantino admitted in a private conversation with Anurag Kashyap that “Abhay” inspired the animated action sequences in his film. 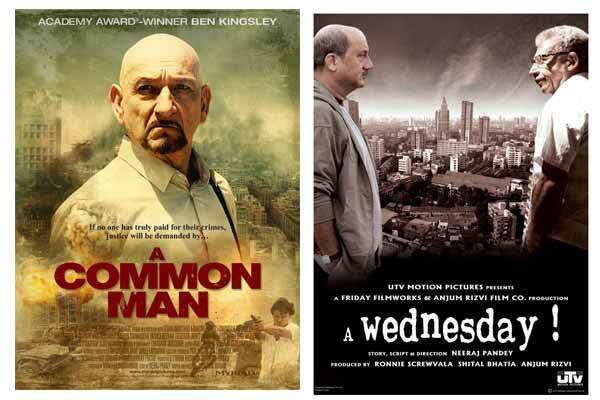 Shantaram’s movies made a huge impact abroad. Both the films are based on leadership and change in moral values. Both were impactful and successful projects. 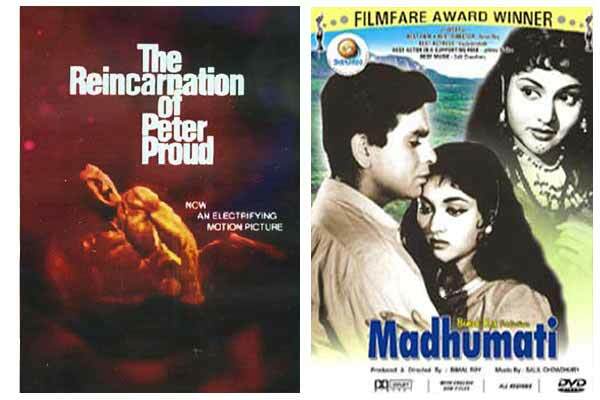 The whole concept of rebirth and reincarnation inspired Hollywood as well. The stories may not exactly be the same, but the basic idea seems quite similar.